Mt Carmel has 4 ‘Houses’. 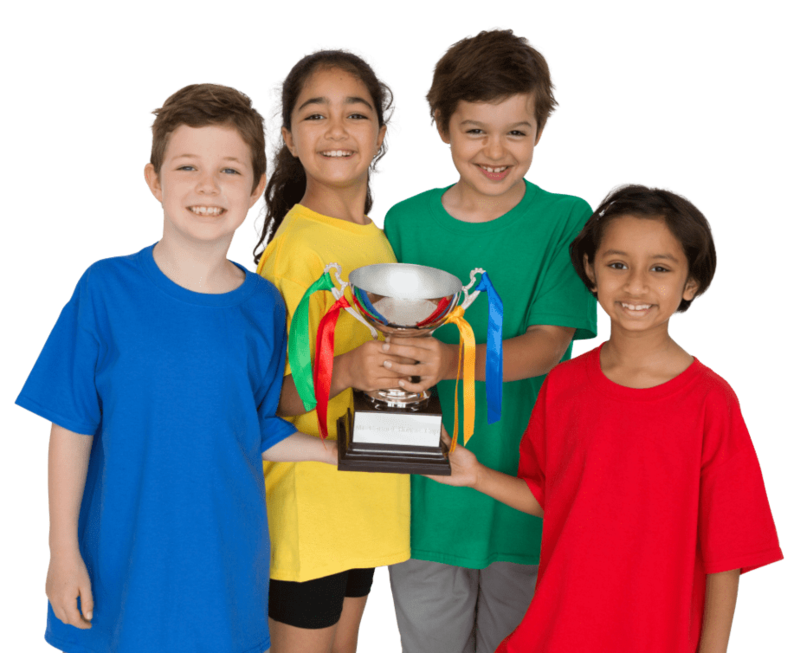 Children and teachers are allocated a house upon enrolment and are part of this house for the duration of their time at Mt Carmel. Siblings are placed in the same house. 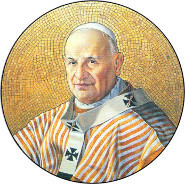 Pope Saint John XXIII was born Angelo Giuseppe Roncalli in 1881. He reigned as Pope from 1958 to his death in 1963. He was the fourth of fourteen children born to a family of sharecroppers who lived in a village in Lombardy. His passionate views on equality were summed up in his famous statement, “We were all made in God’s image, and thus, we are all Godly alike. John XXIII made many passionate speeches during his pontificate, one of which was on the day that he opened the Second Vatican to the crowd gathered in St. Peter’s Square: “Dear children, returning home, you will find children: give your children a hug and say: This is a hug from the Pope! Pope John XXIII died in 1963, four and a half years after his election and he was buried in the Vatican grottoes beneath Saint Peter’s Basilica. In 2013 Pope Francis declared John XXIII a saint, based on the fact that he was considered to have lived a virtuous, model lifestyle, and because of the good for the Church which had come from his having opened the Second Vatican Council. John XXIII today is affectionately known as “il Papa buono” (the “Good Pope”). Saint Francis of Assisi was a Catholic friar who gave up a life of wealth to live a life of poverty. He established the Franciscan Order of friars. Francis was born in Assisi, Italy in 1182. He grew up leading a privileged life as the son of a wealthy cloth merchant. Francis began to see visions from God that changed his life Francis gave all his money to the church. As Francis lived his life of poverty and preached to people about the life of Jesus Christ, people began to follow him. He had one basic rule which was “To follow the teachings of our Lord Jesus Christ and to walk in his footsteps”. 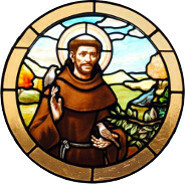 Francis was known for his love of nature and animals. There are many stories about Saint Francis and his preaching to animals. It is said that one day he was talking to some birds when they began to sing together. Then they flew into the sky and formed the sign of a cross. It was also said that Francis could tame wild animals. He died in 1226. He was declared a saint of the Catholic Church only two years after his death. 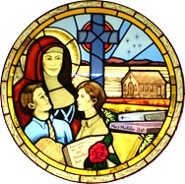 Blessed Mary MacKillop was an Australian nun who co-founded the Sisters of St Joseph of the Sacred Heart. She was canonised as a saint in 2010. Mary MacKillop was born in Melbourne. Her parents were Scottish migrants and she was the eldest of eight children. She was educated by her father who had spent time in Rome studying for the Catholic priesthood. From the age of 16 Mary worked as a governess. Since childhood, MacKillop felt God calling her to make a difference in the world. She spent her life educating and caring for people from all walks of life. With her own family often homeless, separated and suffering from poor health, MacKillop could personally relate to those who were ill or facing difficult financial circumstances. Her dream was for all children, particularly those disadvantaged by poverty or isolation, to have the opportunity for education. MacKillop suffered from ill health throughout her life, and died in 1909. Her influence is still strong, with the Sisters of St Jospeh now numbering about 1200. The sisters work mainly in Australia and New Zealand. The work of the sisters is inspired by the clarity of Mary MacKillop’s vision of a loving God at work in the world and present in every circumstance, and her belief that one should never see a need without doing something about it. 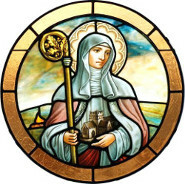 St Brigid was born in 452 at County Louth, Ireland. She grew up marked by her high spirits and tender heart, and as a child, she heard Saint Patrick preach, which she never forgot. She could not bear to see anyone hungry or cold, and to help them, often gave away things. Brigid’s father arranged a marriage for her. Brigid refused, and went to her Bishop where she took her first vows. Her first convent started c.468 with seven nuns. At the invitation of bishops, she started convents all over Ireland. Brigid was wonderfully attuned to the seasons and cycles of nature. She valued the elements of nature: earth, air, fire and water. She is often referred to as the saint of agriculture. She was a great traveller, especially considering the conditions of the time. She is often depicted as a peacemaker who intervened in disputes between rival factions and brought healing and reconciliation. In some parts of Ireland a Brigid’s cross was often used as a token of goodwill between neighbours, indicating a desire for peace and friendship after a local quarrel. The Irish monk, Cogitosus who wrote ‘A Life of Brigid’ in 650 AD, places great emphasis on Brigid’s faith, her healing powers, her hospitality, her generosity, her great skill with animals, and above all her compassion for the poor and the oppressed. Brigid died in 523 at Kildare, Ireland.